Welcome to BischoffBoatworks. We have completed our new facility in the Georgetown area of Seattle, Washington. The new building is 33×50 ft. with a 16 ceiling. There is a concrete boatramp a block away launching into the lovely scenic Duwamish River… a short trip to the Puget Sound. 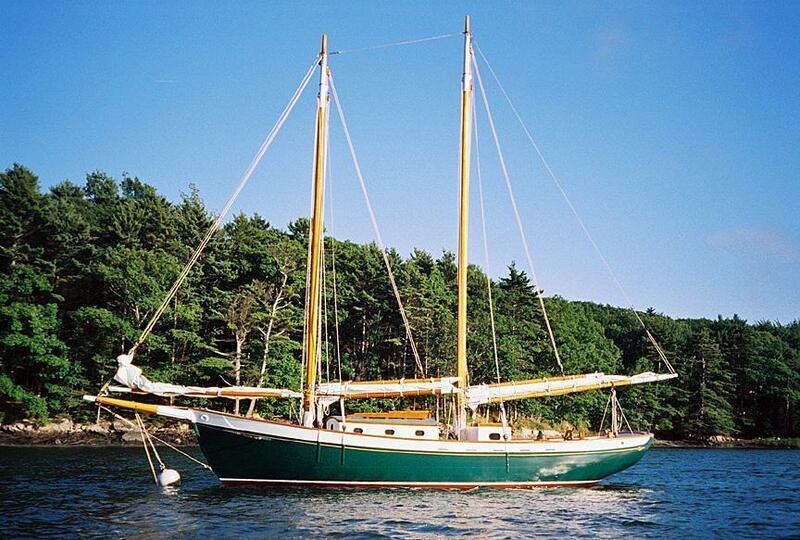 The first project for this facility is a 30′ wood schooner. The design is called “SUSAN” by Murray Peterson. This is another Susan in Maine. I hope BISH will look as nice.